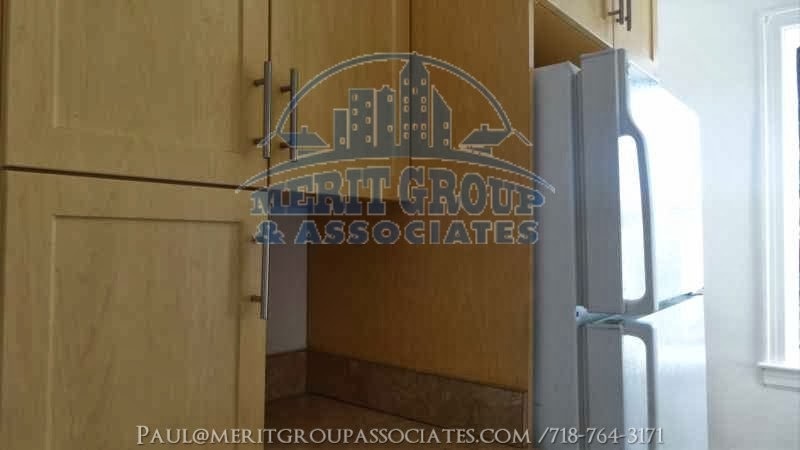 Merit Group & Associates: One bedroom apt for rent in Woodisde! 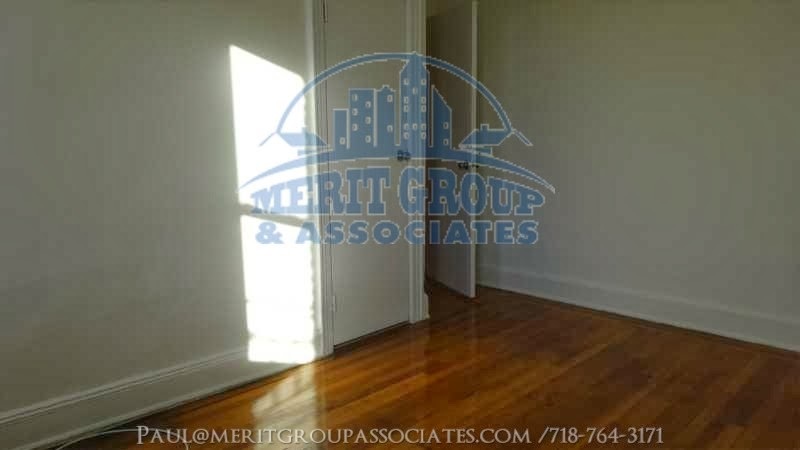 One bedroom apt for rent in Woodisde! 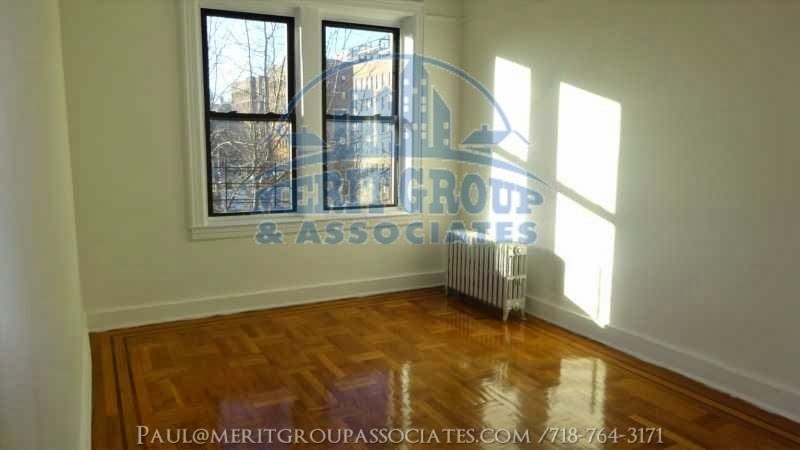 Vintage walk-up building located in Woodside with lots of sunlight and beautiful views. 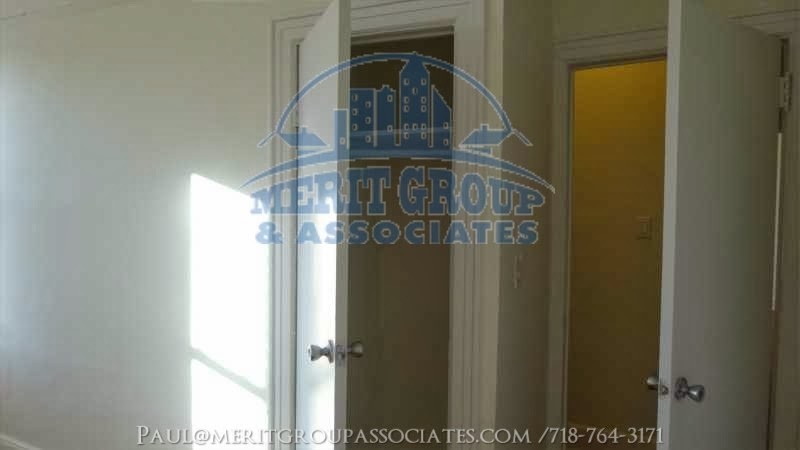 The one bedroom apartment is provided with new appliances, new hardwood floors, new kitchen and a lot of closet space. 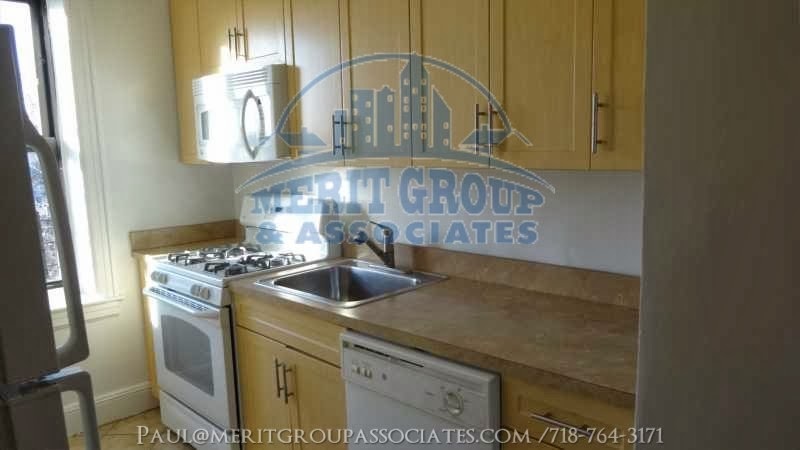 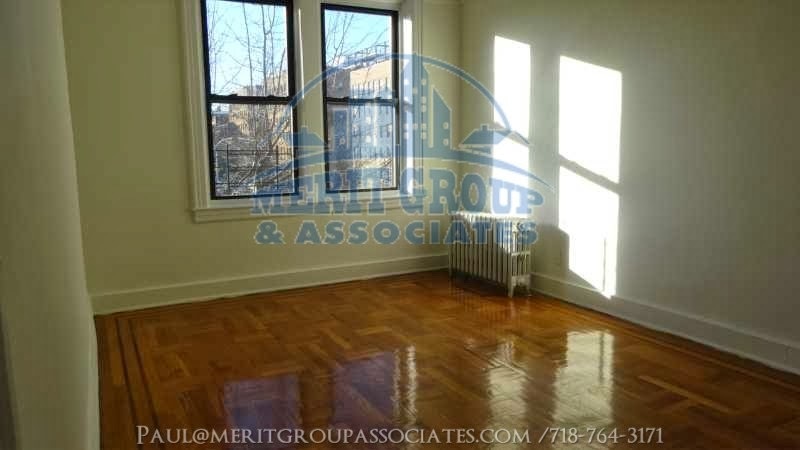 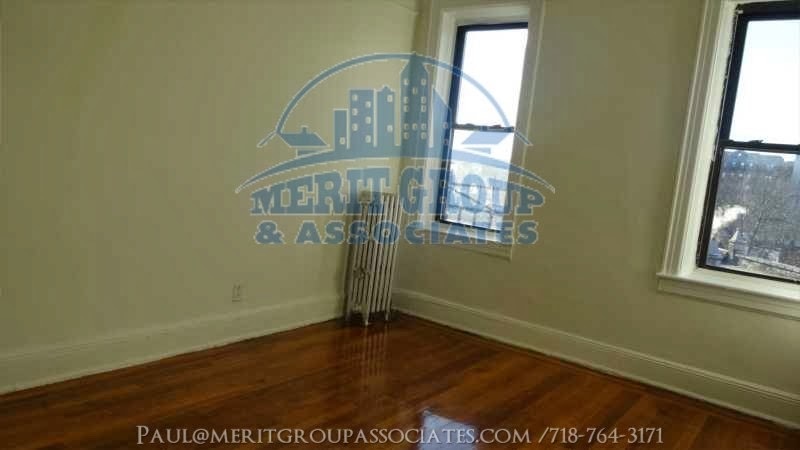 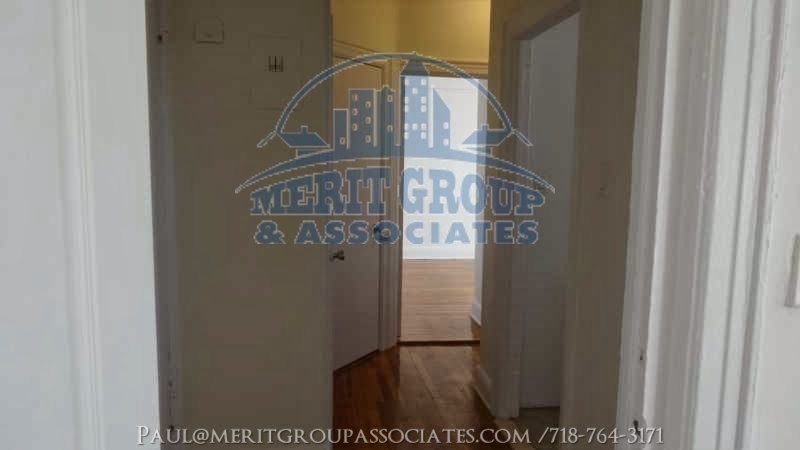 Close to all retail shops, restaurants and transportation (#7 train). 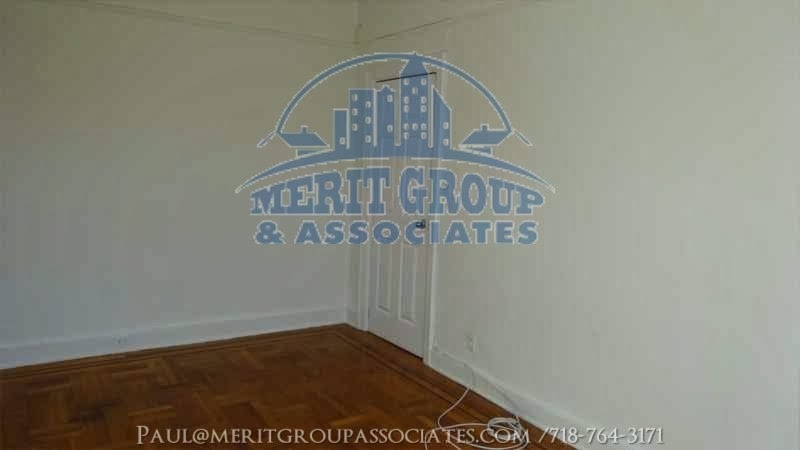 Only 20minutes of commuting to Grand Central.